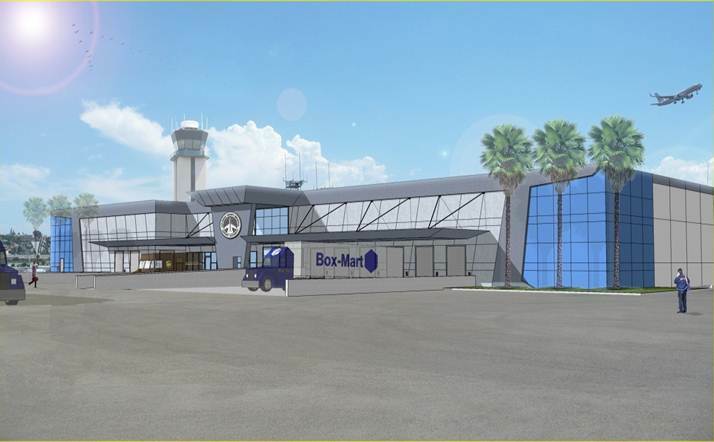 GPA was commissioned to provide a feasibility study and follow-on schematic design for a new Central Receiving and Distribution Center (CRDC) for concession products and a new warehouse for the Airport Authority. These functions will be co-located under one roof. Each function will operate independently with shared employee amenities. The flexible layout of the facility allows the Authority to operate both central receiving and warehouse separately under one operator contract. Upon completion of the schematic design the Airport Authority decided to implement the project in two phases due to budget limitation. 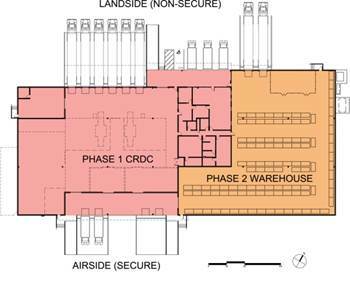 Phase 1 will be the construction of the 20,700 sf CRDC under a developer contract (design/build/finance/lease back).